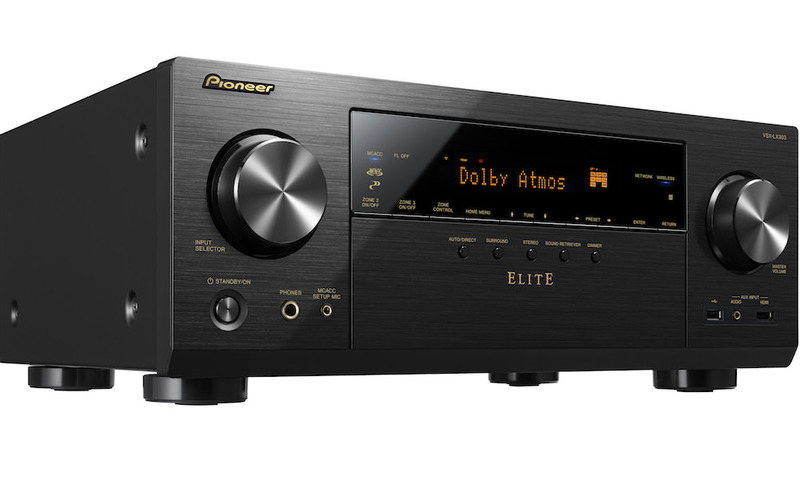 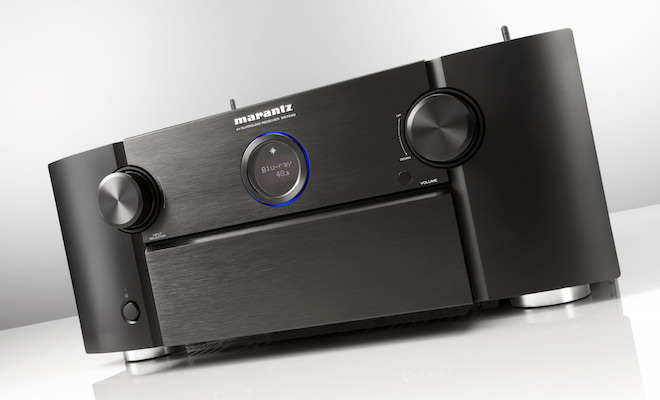 Marantz is about to release their first Network A/V Receiver with Dolby Atmos capability, the SR7009 ($1,999). 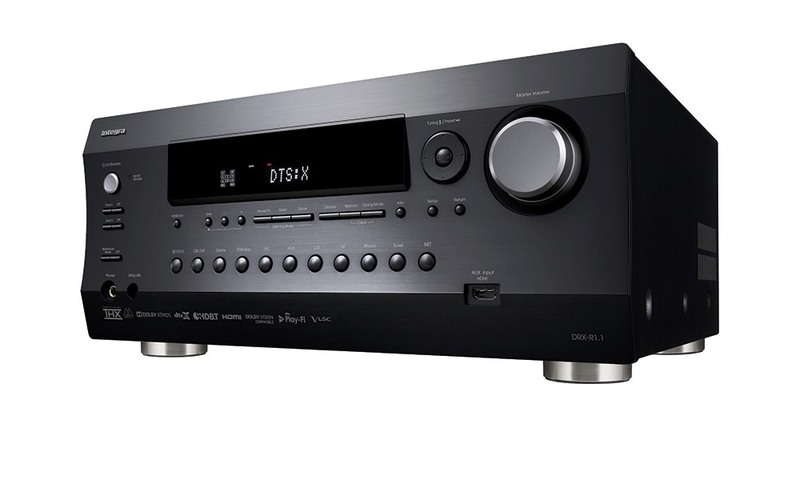 The 9.2-channel receiver provides nine discrete amplifier channels, each with 125-watts of power. 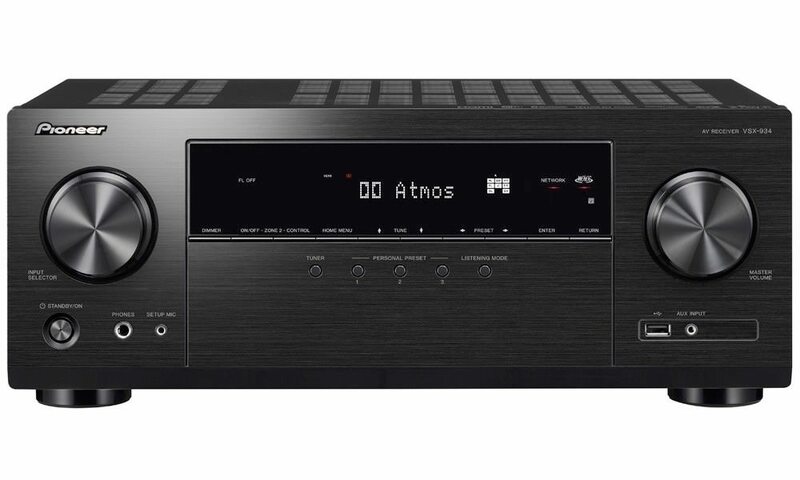 With its four DSP (Digital Sound Processing) engines the SR7009 is capable of handling up to 11.2 channels to fully support Audyssey DSX, DTS Neo:X 11.1, as well as the latest decoding technology Dolby Atmos. 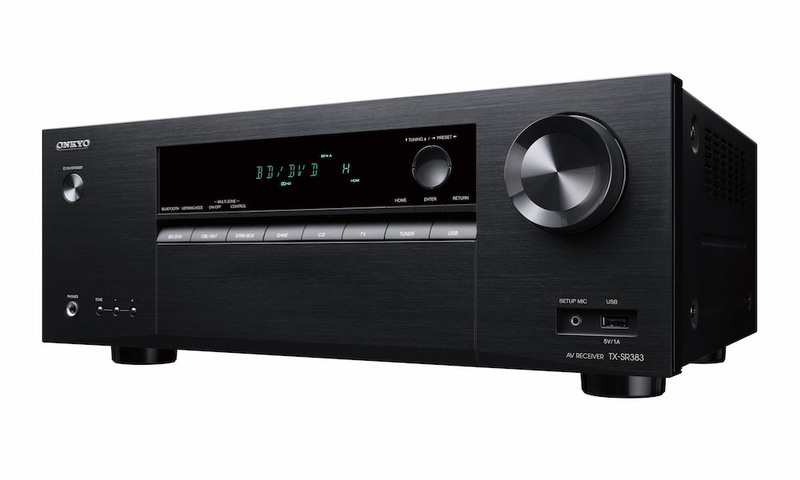 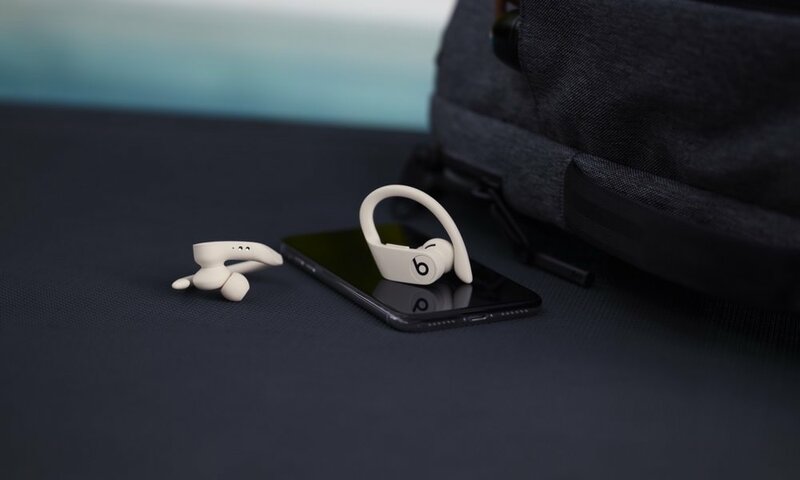 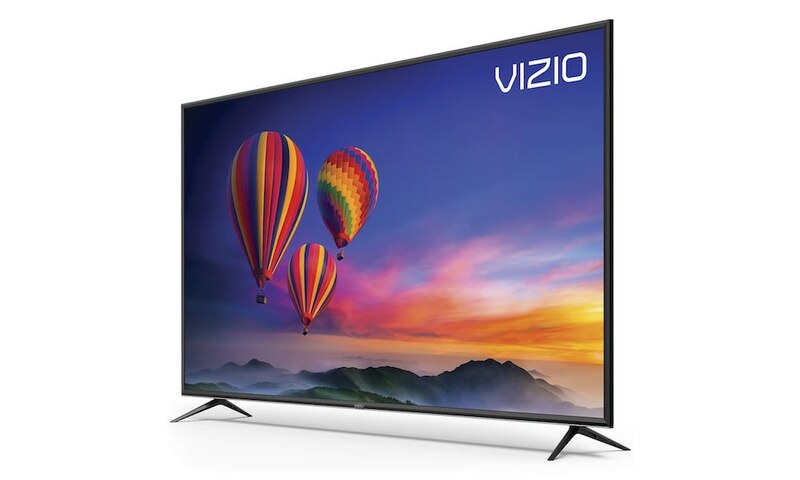 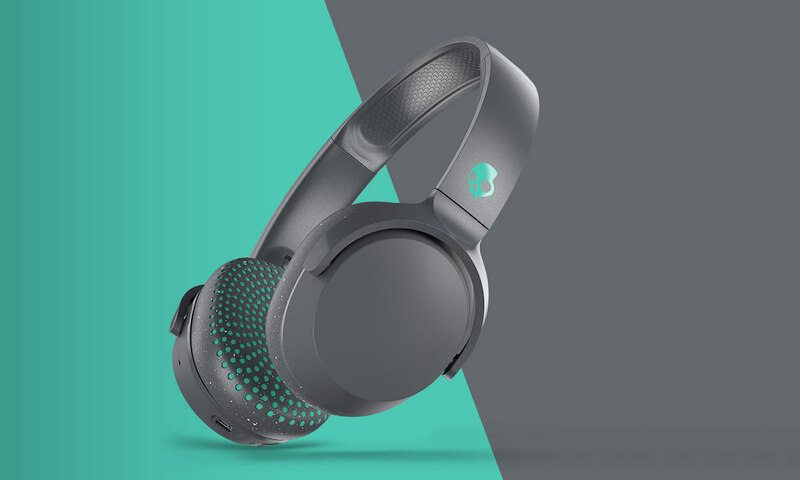 With Dolby Atmos, sound comes alive from all directions, including overhead, to fill the home theater with astonishing clarity, power, detail, and depth. 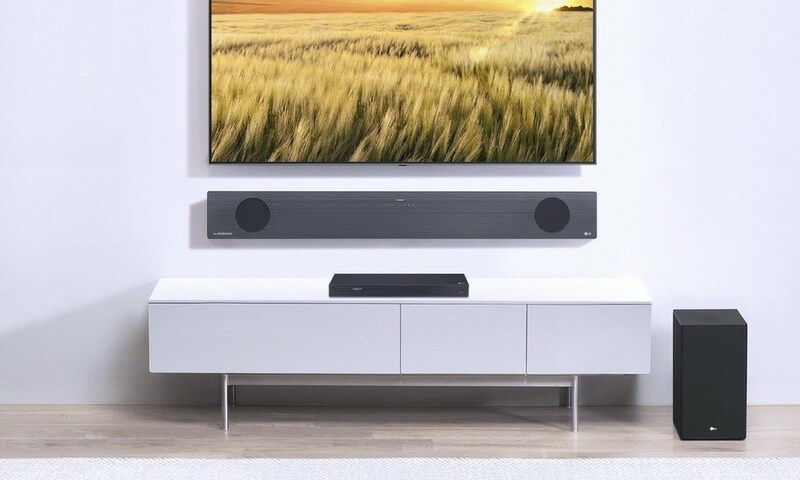 The SR7009 has the processing power to run a more enveloping, 7, 9 or 11 channel Dolby Atmos layout using 5.1.2, 5.1.4, 7.1.2, 7.1.4 or 9.1.2 configurations utilizing ceiling mounted, or Dolby Atmos-enabled speakers. 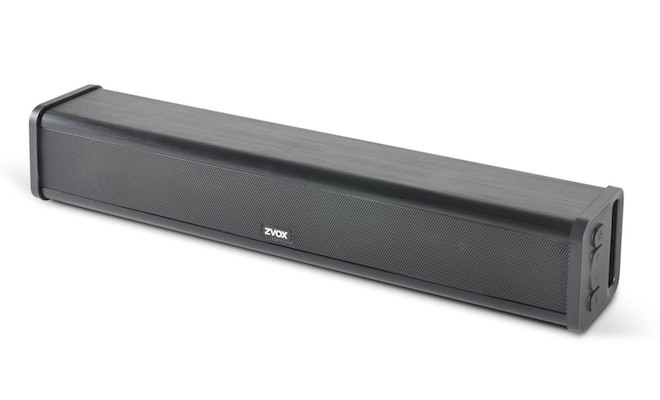 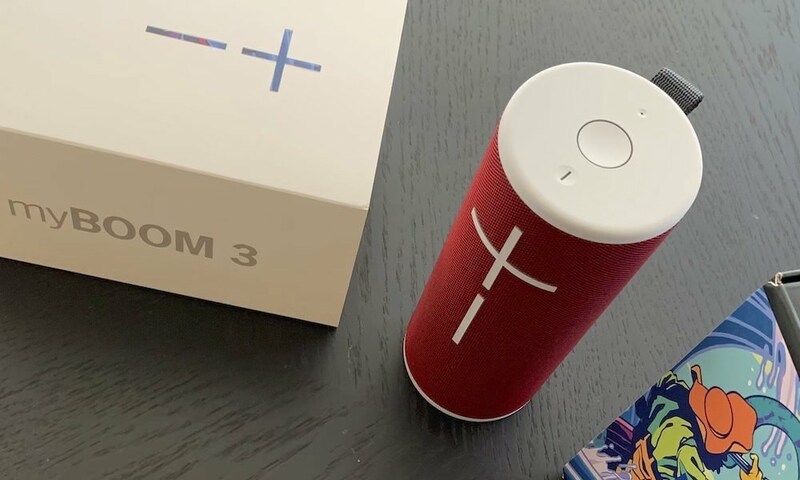 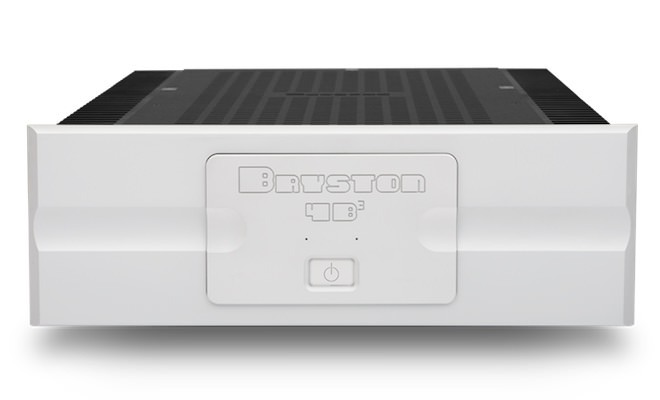 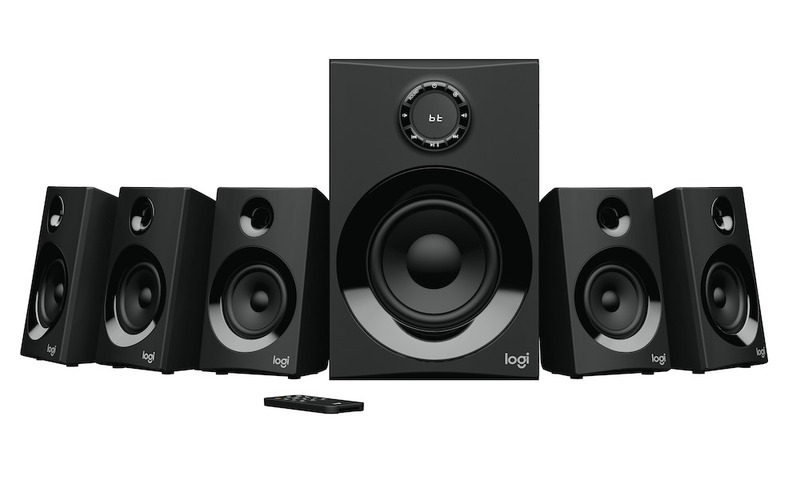 A 5.1.2 or 5.1.4 speaker configuration is based upon a traditional 5.1 speaker layout complemented by 2 or 4 overhead or Dolby Atmos-enabled speakers. 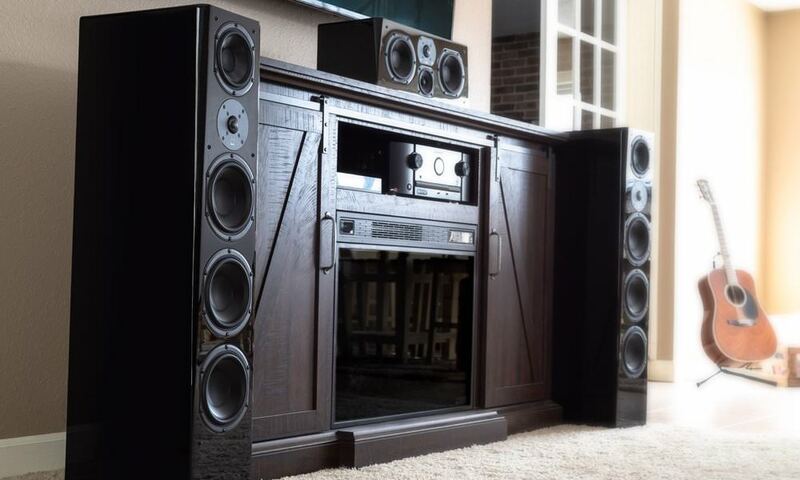 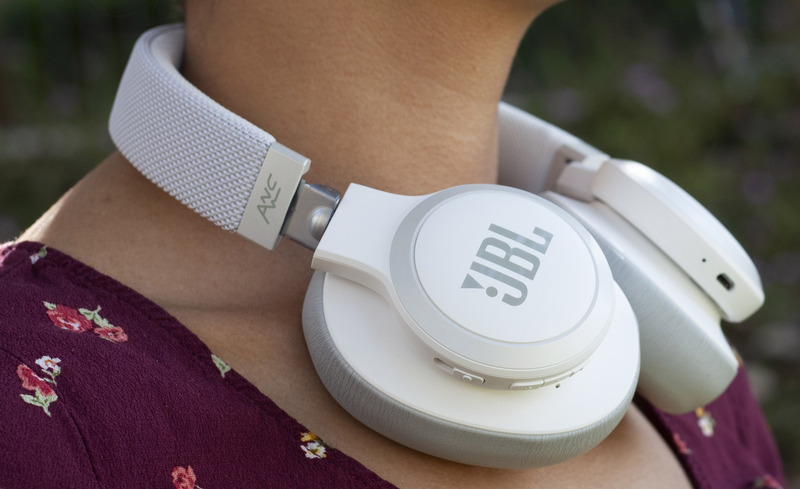 A 7.1.2 or 7.1.4 configuration is based on a 7.1 speaker layout with 4 overhead, or Dolby Atmos-enabled speakers. 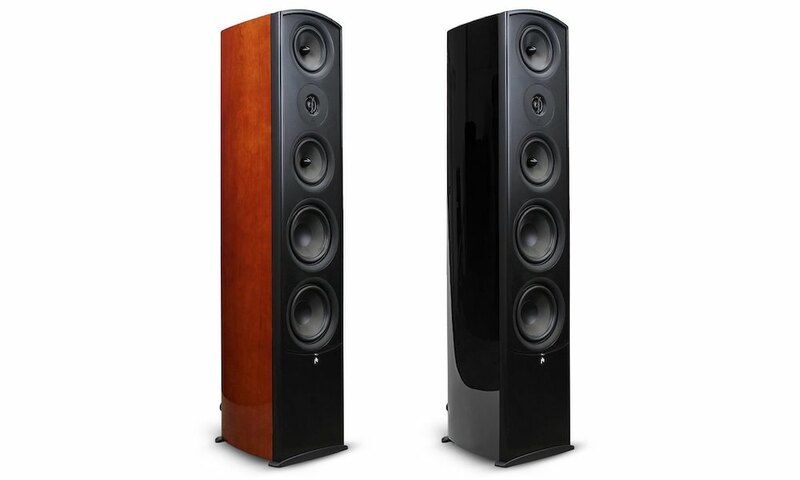 A 9.1.2 configuration is based on a 9.1 speaker layout with 2 overhead speakers. 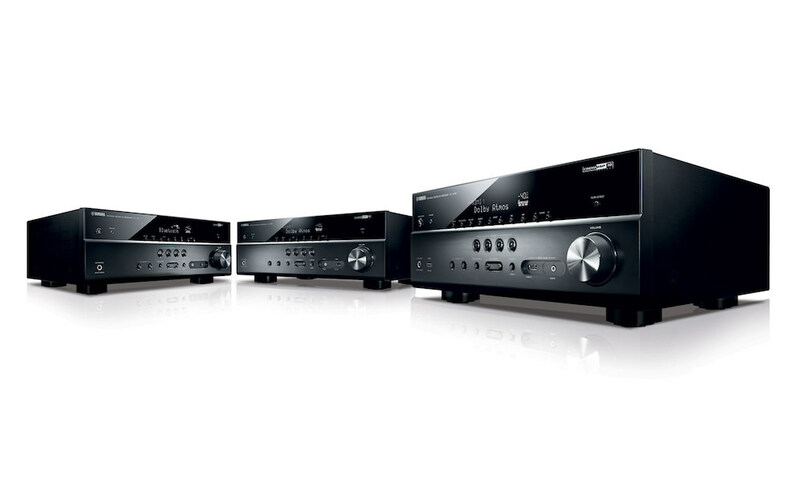 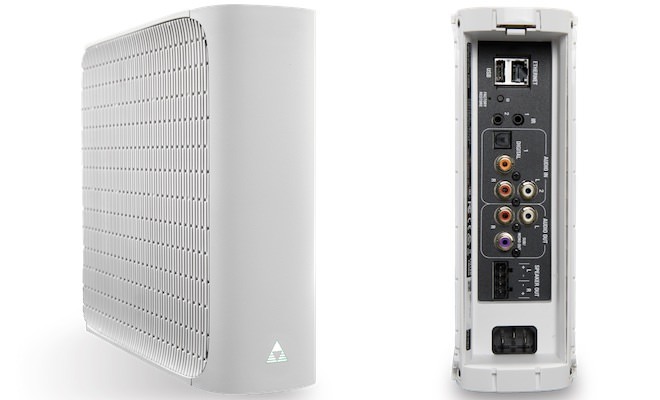 To finish off, the SR7009 comes with even 3 HDMI outputs and a 13.2ch pre-out capability for extreme versatility. 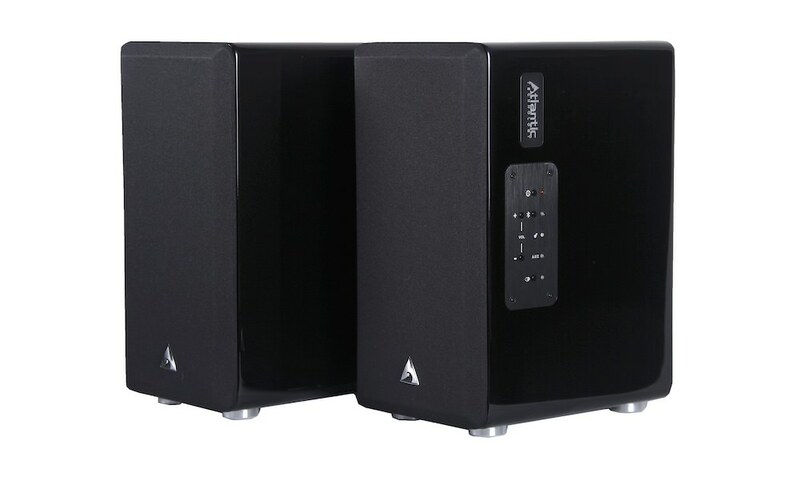 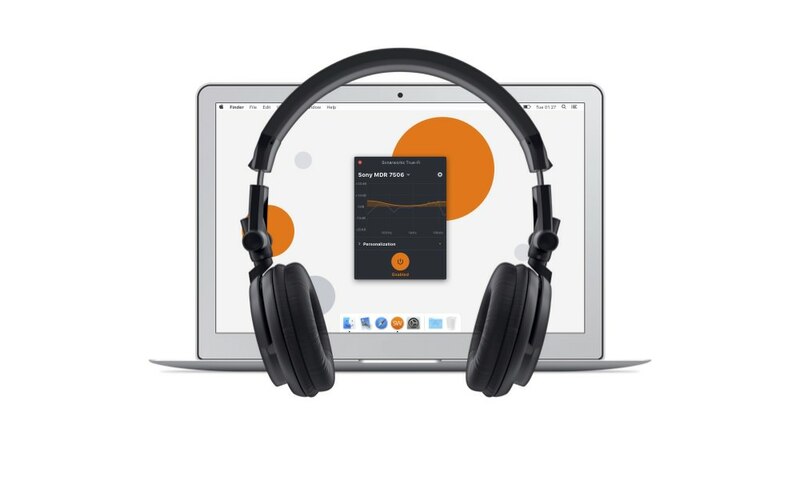 The most advanced Audyssey MultEQ XT32 / Sub EQ HT/LFC (Pro ready) room correction suite adds to the most accurate calibration of the speakers to make every seat in the room is a ‘sweet spot’ for audio. 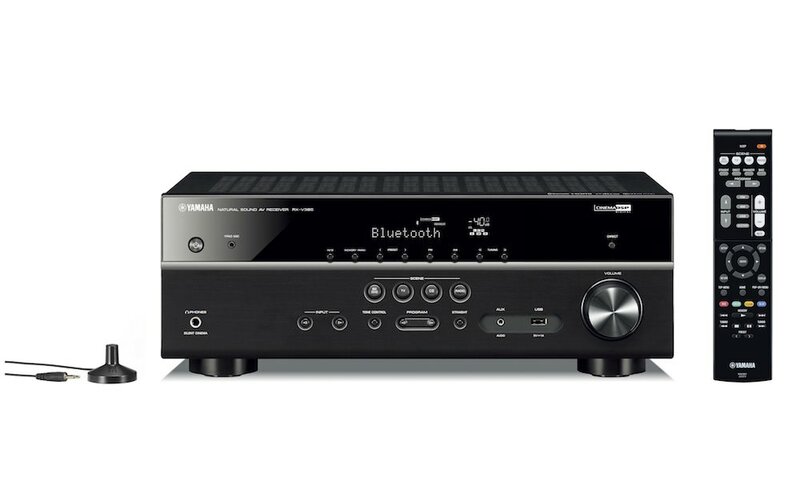 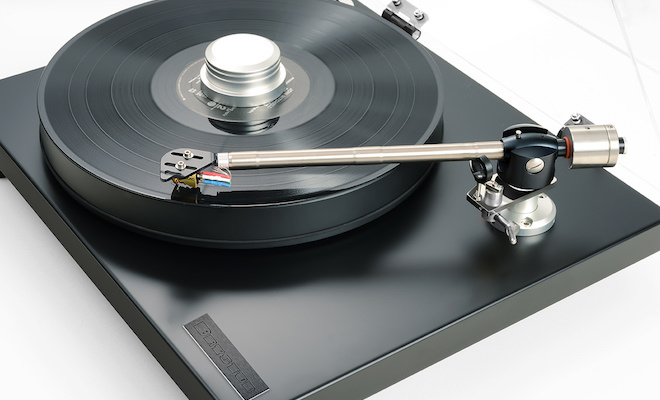 The Marantz SR7009 A/V Receiver will be available in black in September 2014 for $1,999.